We organize outings, social events, and other activities to promote work-life balance and camaraderie here at TrueLogic. One such activity is TrueLogic’s Movie Night, which is held regularly to reward everyone’s hard work and give our team a chance to interact with each other in a more relaxed environment. Following previous successes, Movie Night has already become part of the TrueLogic tradition. 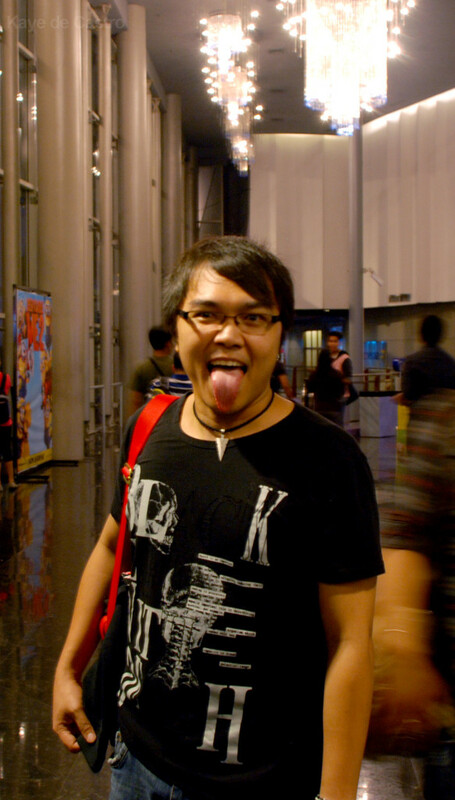 Last Friday, July 19, the entire company was once again treated to a night at the movies. 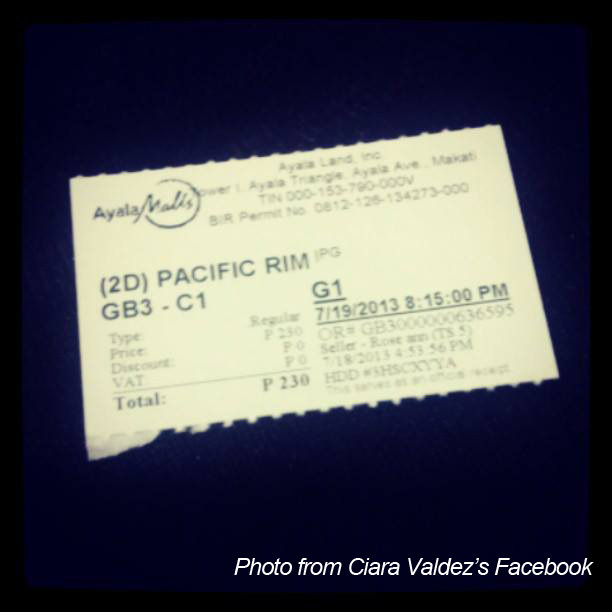 Employees and interns were given free tickets, popcorn and drinks to watch Pacific Rim at Greenbelt 3. Check out photos from the event below. 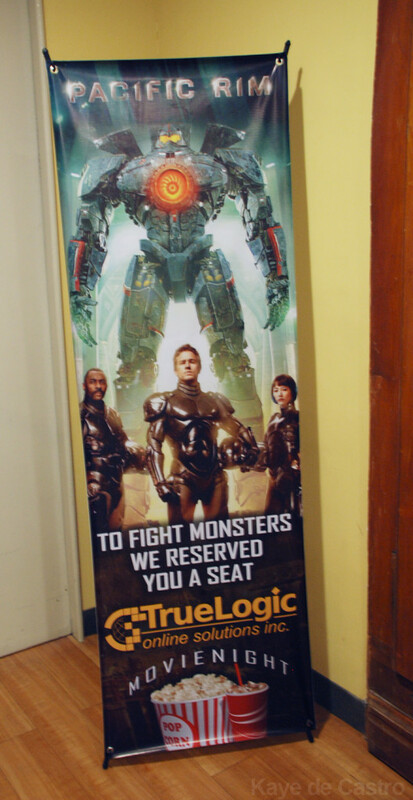 A table was set up outside Cinema 1 of Greenbelt 3, where Pacific Rim was showing. 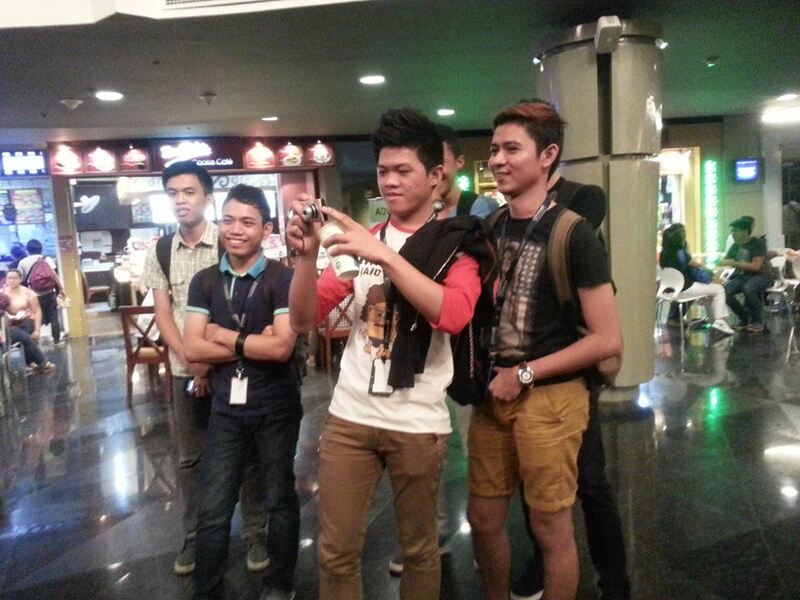 Employees are shown above picking up and signing for their tickets for the movie. Project Manager, John Reign is totally hyped to watch Robots fight Monsters as they stand as mankind’s last hope against the mounting apocalypse. 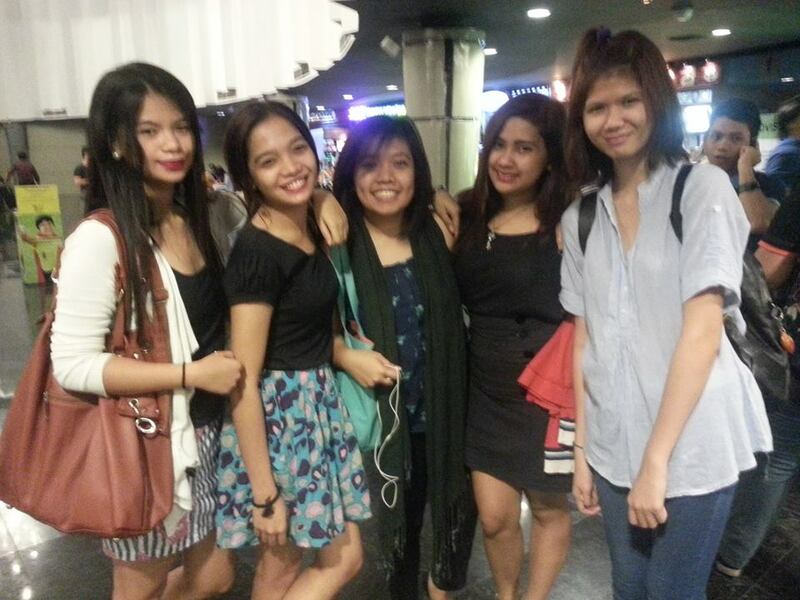 Members of the SEO team arrive at the Greenbelt 3 Cinemas. Thanks to everyone who joined our movie night, and we hope you enjoyed the movie! Do you want to become part of our team? Check out our Careers page to see what careers we can offer you. 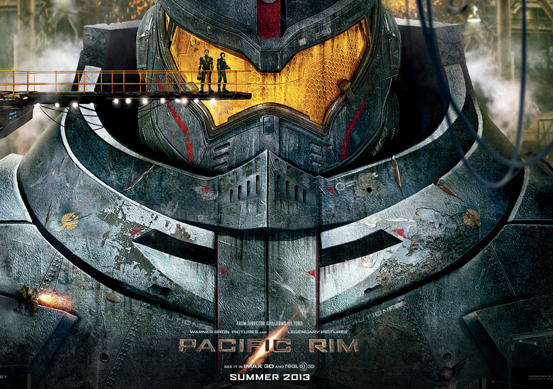 https://www.truelogic.com.ph/wp-content/uploads/2013/08/pacific-rim.png 389 553 Karen de Castro https://www.truelogic.com.ph/wp-content/uploads/2018/03/Truelogic-Logo-Colored.png Karen de Castro2013-07-23 06:45:522017-07-10 13:56:19TrueLogic Goes to the Movies!